Would you like to convert more inquiries into center visits? 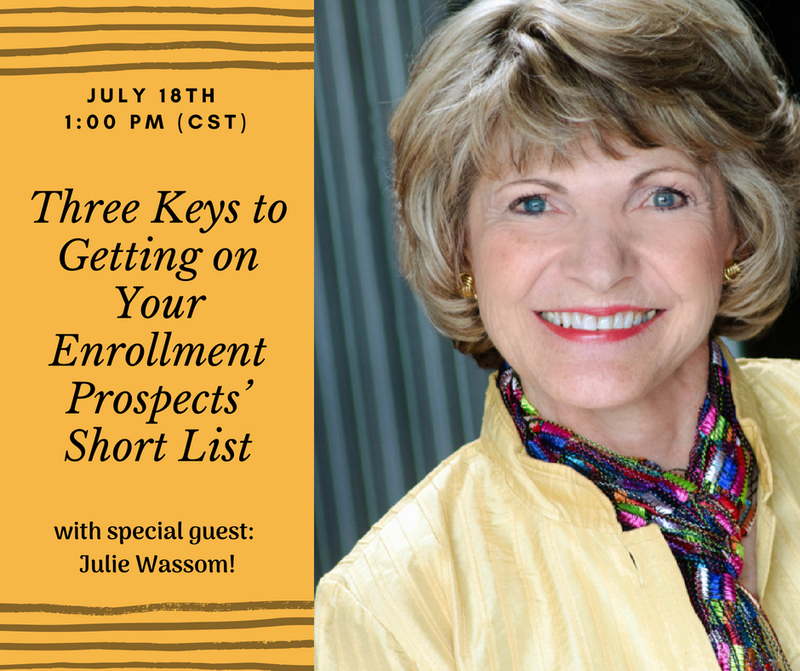 Then you want to register now for the webinar, Three Keys to Getting on Your Enrollment Prospect’s Short List, held on Wednesday, July 18, at 12:00 noon Mountain Time. I will be the featured presenter for this one-hour webinar, sponsored by Child Care CRM. Get easy techniques to apply right away that can make the difference in securing the visit. Learn what matters in your initial response to inquiries, how to best personalize communication, why simply being mobile-friendly is not enough, and how to make follow up work when have limited budget and even less time.